Eighteen students from six different European countries visited the College between 20th and 24th March as part of an Erasmus project based on entrepreneurship. 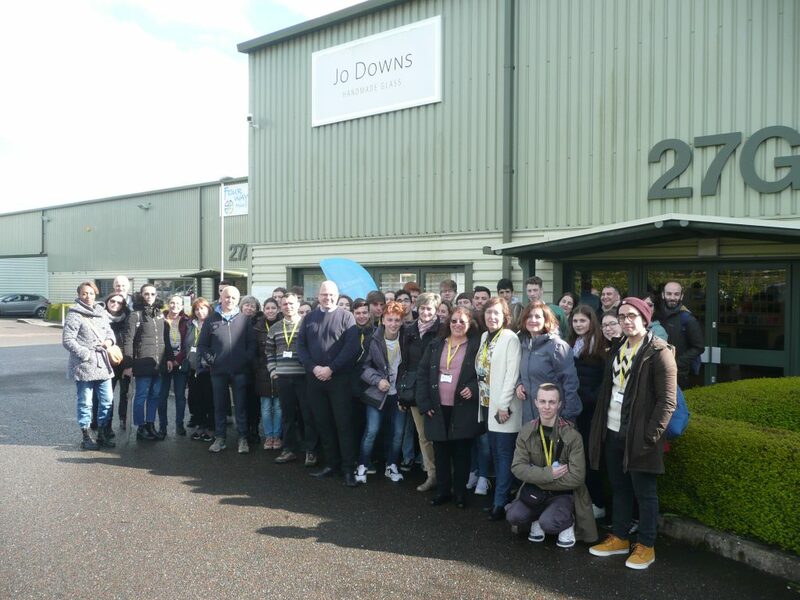 The visitors all stayed with Launceston College students; as part of the project the students visited Jo Downs Glass, The Climbing Barn near Milton Abbott and Geevor Tin Mine. 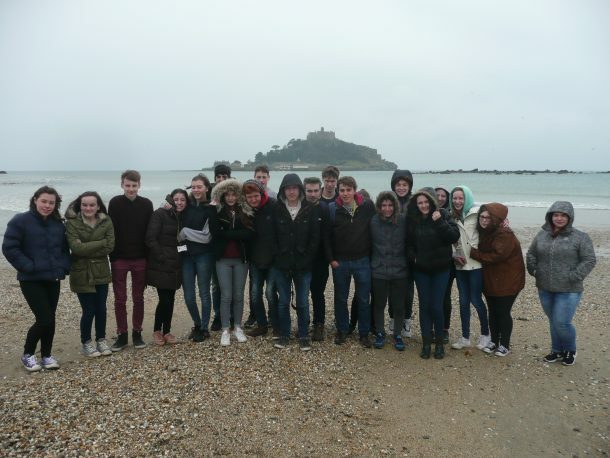 The students are pictured during their visit to Jo Downs and enjoying a brief stopover at a rather wet and blustery St Michael’s Mount.